Lots of so-called “SEO” companies out there take shortcuts and try to trick the system in order to improve a website’s site rankings on the Googles and Bings of the world. But search algorithms aren’t wallflowers—they’re the movers and shakers on the dance floor that is the world wide web. You can’t just set up the party and expect some things to not get knocked over eventually. Your SEO party needs a chaperone. So how do you win at SEO? Easy. Just do these two things correctly (and the second consistently). Let us elaborate just a tad. Building your website foundation properly means setting it up for success. Optimize your site by using clean, efficient code for load speeds and mobile performance. Build in a proper structure for page hierarchy and fill your CMS with appropriate areas to populate relevant meta information. Then it’s time to talk to your site visitors. Shockingly, words matter. If your site content is relevant and valuable to your target audience, search engines will take notice and your rankings will improve. So speak the language of your customers. Said more simply, include the words and phrases people use to try to find you in your site’s pages and articles, and a digital match will be made. They search, the find, you win. 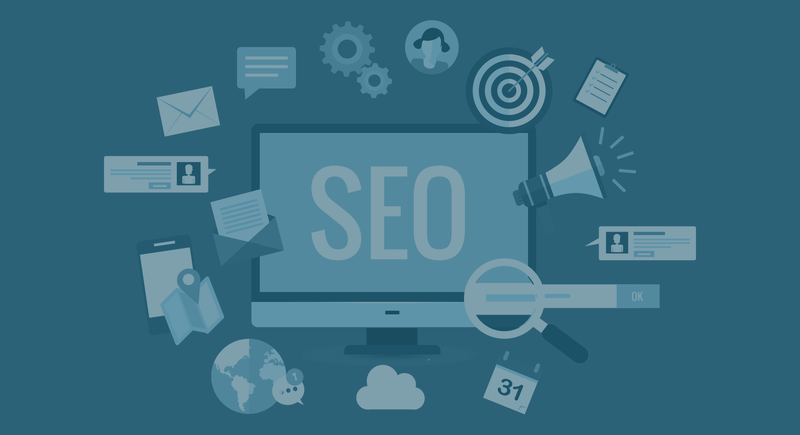 If you want more information on the basics of search engine optimization, or if you have an interest in our SEO package and services, send us an SOS!